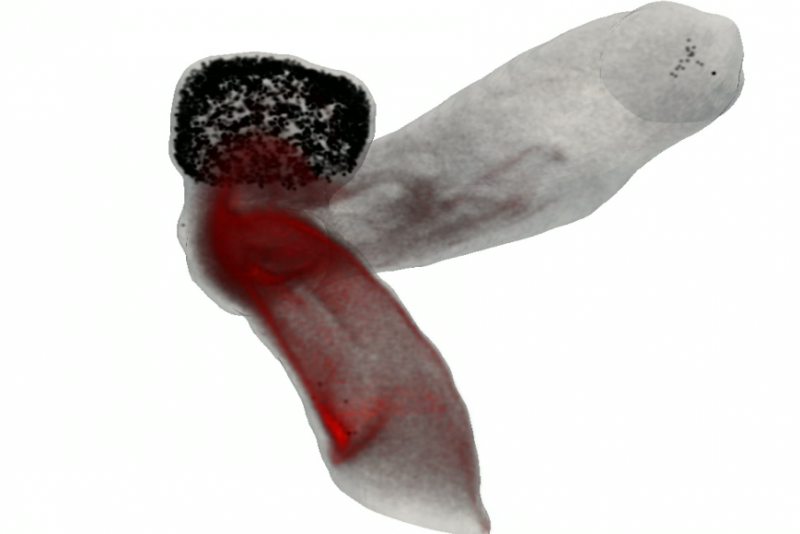 The activity of the CNRS team of Thrombus (partner 1) with the University of Tohoku in Japan has been initiated in 2012 through the ELyT Laboratory (Engineering and Science Lyon Tohoku Laboratory). ELyt Lab. is a LIA, an international laboratory which is supported by the CNRS, INSA Lyon, ECL and the University of Tohoku (http://www.elyt-lab.com/). The topics covered by this LIA are mainly linked to the INSIS Institute (Institute for Engineering and Systems Sciences). To date the Thrombus team pilots a research which concerns the blood flow analysis within the cavity of aneurysms when deploying several endovascular coils. This research concerns the Bioscience & Engineering field of ELyt Laboratory and the project F6- Endovascular Coil Interaction within Intracranial Aneurysms, EC2IA (Project leaders: COURBEBAISSE Guy & NAKAYAMA Toshio; guy.courbebaisse@insa-lyon.fr & nakayama@biofluid.ifs.tohoku.ac.jp). This research is complementary to the main study of Thrombus which concerns the specific endovascular prosthesis named ‘Flow Diverter’. This collaboration is also reinforced by the collaboration of the partner UNIGE of Thrombus (partner 2). The research concerns the elaboration of the concept of virtual optimized stent. This involvement has led to the participation to a first ELyT Lab. workshop in Japan in February 2013. The next workshop will be organized in France in February 2014. In the continuity of this collaboration, conferences have been given by UNIGE and CNRS as invited speakers to the ICFD 2012 and ICFD 2013 (http://www.ifs.tohoku.ac.jp/icfd2013). 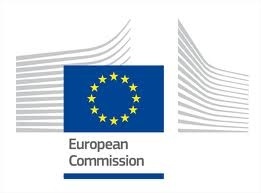 The future challenge will be to answer to an international call proposed by the European Commission through the HORIZON 2020 program (http://www.ec.europa.eu/research/horizon2020). OS7: Blood Flow for Medical Equipment - Chair: Makoto Ohta & Guy Courbebaisse. G. Courbebaisse (INSA Lyon, F), J. Latt, O. Malaspinas (UNIGE, CH), M. Orkisz (INSA Lyon, F) and Bastien Chopard (UNIGE, CH), Blood Flow Simulation within Stented Intracranial Aneurysm, Sendai, Sept 2012. Toshio Nakayama, Shinkyu Jeong, Karkenahalli Srinivas, Makoto Ohta, Effect of the Aspect Ratio of Cerebral Aneurysms on Blood Flow Reduction after Optimized Stent Placement [Ninth International Conference on Flow Dynamics, Sendai, Japan, 2012.9.19-21,pp.424-425]. Guy Courbebaisse, Flow Analysis in Cerebral Aneurysm Model with Transparent Coil Placement, conference ELyT Lab LIA, 19/02/2013, Zao. Yan Wang, Segmentation of intracranial aneurysms, Poster ELyT Lab LIA, 19/02/2013, Zao. OS11-1: Bastien Chopard et al, Optimization of stent geometry within Intracranial aneurysm, 25/11/2013, Sendai. OS11-7: Guy Courbebaisse et al, Flow Analysis for coiled intracranial aneurysms, 25/11/2013, Sendai. Hitomi Anzai, Makoto Ohta, Jean-Luc Falcone, Bastien Chopard. Optimization of ow diverters for cerebral aneurysms J. of Computational Science, vol. 3 pp 17, 2012. Toshiyuki Hayase, Makoto Ohta, Hitomi Anzai, Bastien Chopard and Jean-Luc Falcone, Design Optimization of a Flow Diverter Stent Using Several Arterial Con_gurations, submitted to Journal of Biomechanical Engineering, 2013. Carolina Vallecilla, Yu Chen, Masanori Kuze, Makoto Ohta,, and Guy Courbebaisse , Flow analysis for coiled intracranial aneurysms using an image based detected coil ,to submit to IEEE Transactions in Biomedical Engineering by the end of 2013.